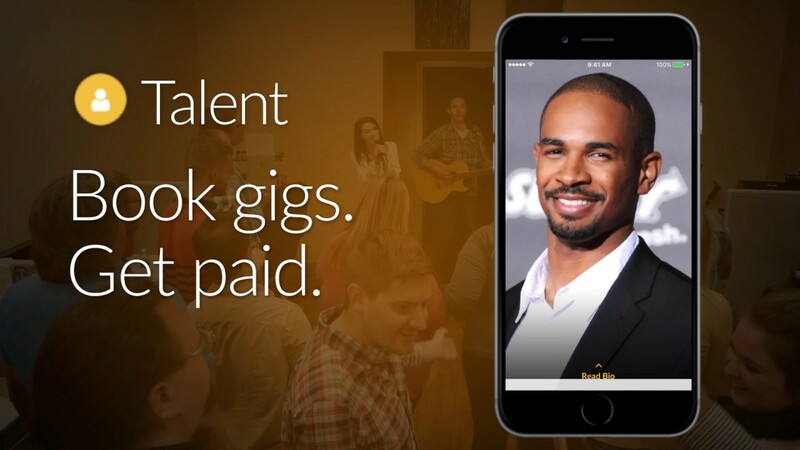 There's a new shift on how talent is being accessed and booked with the new app Special Guest, created by comedian Damon Wayans, Jr. and entrepreneur Kristopher Jones. 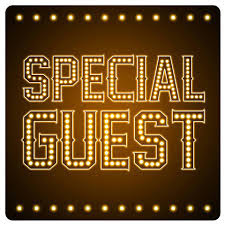 Special Guest is a unique marketplace where entertainers can create their profiles on the app, and where venues can search these profiles to find the talent they are looking for. Special Guest features a variety of entertainers including comedians, singers, dancers, DJ's, magicians, impersonators, and more! 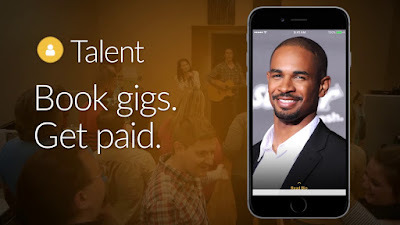 Whether you're looking for entertainment for your wedding, bar, or special event, Special Guest can connect you to the right talent in a simple, easy process. 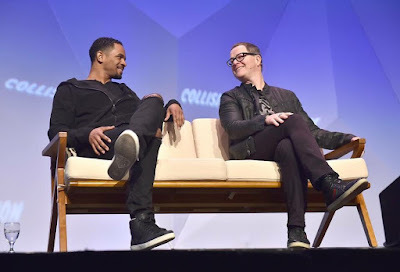 The inspiration for the creation of Special Guest app came about when Damon Wayans, Jr. would travel to perform stand-up and witness several talented comedians that had side talents as well such as singing or playing an instrument. He witnessed amazing talent and wondered how these entertainers could be made more easily accessible to be discovered and hired. Special Guest app takes the time and care to verify each entertainer that creates a profile and they proudly feature what they tout as the #1 Obama and #1 Cher impersonator, along with the likes of William Hung from American Idol, with hundreds of talent joining the ranks every day on Special Guest app. Special Guest app is currently available on the Apple marketplace and requires iPhone users to be running iOS 8 or higher. Android users are encouraged to create their free profile through the website at this time. So whether you're looking for top entertainment for your next event, or you're looking to get hired and showcase your talent, Special Guest app makes the process simple and accessible for everyone. Check out Special Guest app in the app store here, or visit the website to sign up and get started today! 1) What was your biggest motivation in the creation of Special Guest app? Non-managed talent struggle to find paid gigs. My business partner is actor / comedian Damon Wayans, Jr - Damon grew up in Los Angeles and has been around the entertainment business since birth. He also has a lot of talented friends that aren't managed and wanted to leverage the Internet and mobile to make it easier for non-managed talented to get discovered and paid. So we launched Special Guest App to make it easier for talented people to get discovered and paid to do what they love to do. 2) What has been the greatest challenge so far during the app development process? The most challenging part has been raising enough investment capital to hire staff in new markets and continue to invest in the Special Guest technology. We've already raised over $2 million and most recently we launched in several new markets, including San Francisco, Los Angeles, Philadelphia, Nashville, and Las Vegas. 3) How do you plan to incorporate user feedback in future developments of the app? We are developing the platform using "agile development." Agile development means that we are constantly using quantitative (what they do) and qualitative (what they say) feedback to continually develop and improve the app. We are making improvements to the app weekly using agile development. 4) What do you see for the future of Special Guest app? We are so excited to be launching in new markets! We will continue to improve the app in an effort to make the entire process of finding and booking LIVE talent easy. Our hope is that within a few years we will become the #1 destination for anyone, anywhere to find and book LIVE entertainment. We also hope to help non-managed talent get discovered and paid regularly to do what they love to do - entertain! 5) Are there plans for an Android app in the future? We are currently LIVE on IOS (Apple) and Web (https://specialguestapp.com/). Android will be released in early 2019.